If food is love, America’s pets are being loved to death. Veterinary professionals estimate that 60 percent of cats and 56 percent of dogs in the U.S. are overweight or obese, according to a 2017 survey by the Association for Pet Obesity Prevention. Those extra pounds can lead to diabetes, arthritis, kidney disease, high blood pressure and even some kinds of cancer. Getting your pet down to a healthy weight helps prevent disease, enhances your pet’s quality of life and can actually help your pet live longer. Counting your pet’s calories is one way to help your pet reach the ideal weight. What Is Your Pet’s Ideal Weight? 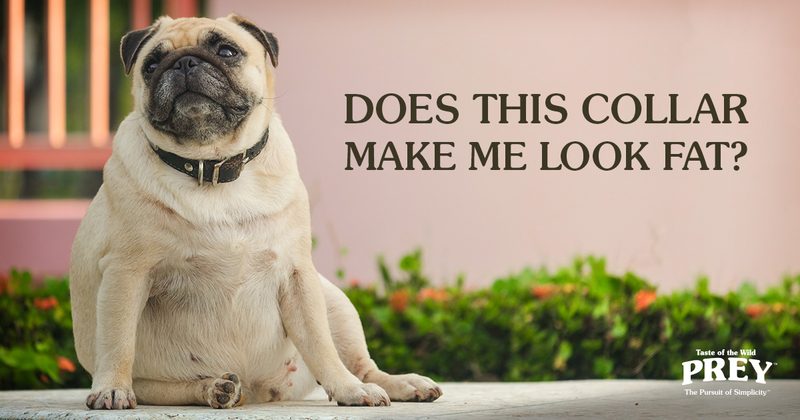 But how can you tell if your pet is on the wrong side of pleasantly plump? Your veterinarian can probably provide a more objective evaluation of your pet’s weight than you can. You can also check out the World Small Animal Veterinary Association site for directions on how to determine your dog’s or cat’s body condition score. It’s a way of visually assessing if your pet is underweight, overweight, or just right. Still not sure what your pet should weigh? The Association for Pet Obesity Prevention offers a reference chart of canine and feline ideal weight ranges for popular U.S. breeds. 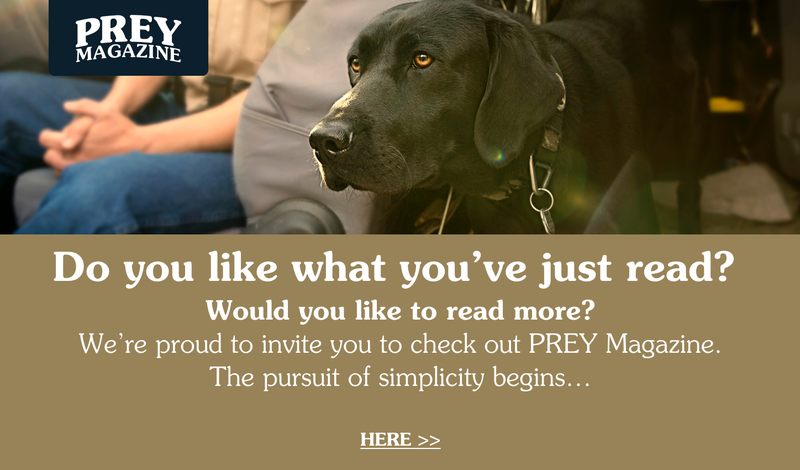 Once you know your pet’s ideal body weight, it’s easier to make a plan for achieving it. The amount of daily calories your pet needs will depend on a number of factors, including age, activity level, whether the pet is neutered or intact, any health issues and the amount of weight that needs to be lost. Your veterinarian can take those factors into consideration and calculate a daily calorie goal for your pet. 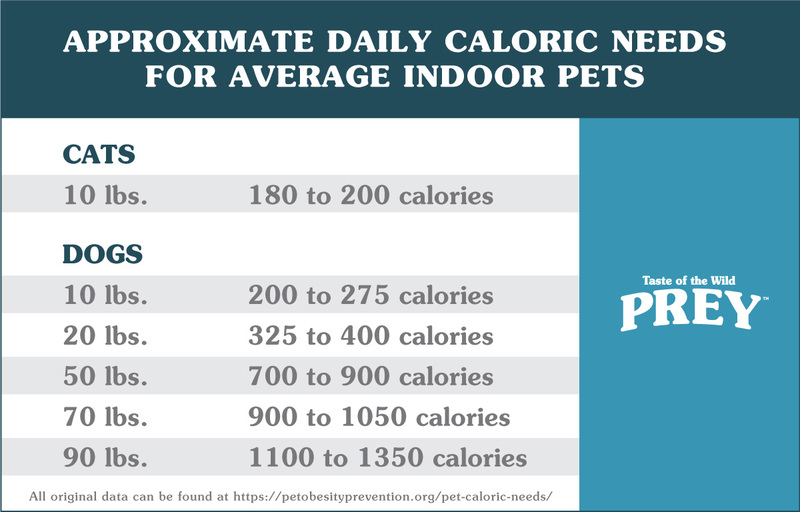 Or as a starting point, you can use the chart below , containing information from the Association for Pet Obesity Prevention, which lists daily calories per target weight for adult dogs and cats. Ideally, your pet should lose weight gradually, trimming off about 3 to 5 percent of body weight per month. This is especially important for cats, who are at risk for a dangerous liver condition called hepatic lipidosis if their calorie intake is restricted too quickly. When considering daily calorie counts, make sure to divide the total by the number of meals and subtract the calories in treats. Treats shouldn’t account for more than 10 percent of the daily calories. Don’t forget, pets usually love low-calorie treats such as green beans, carrots, bananas, apples (avoid seeds), cucumbers and broccoli. Do you just cut back on the quantity of your pet’s current diet or switch gradually to a weight-loss diet? Trimming your pet’s current diet runs the risk that your dog or cat may not receive all the nutrients they need. Also, if your pet is feeling hunger pangs, you know what that means: more begging that can be hard to resist. The other option is to choose a diet designed for weight loss. Most of these diets are lower in fat and higher in protein and/or fiber to enable owners to feed more food with fewer calories. However, commercial pet foods marketed for weight control can vary widely, according to a study in the Journal of the American Veterinary Medical Association. When comparing 93 weight control diets for dogs and cats, the study found that the amount of calories per cup or can of food varied, as did the feeding recommendations. In fact, for many of the diets in the study, researchers felt pets might not lose weight and could possibly gain weight if pet owners followed the directions on the pet food label. That’s why it’s best to discuss diet choices with your veterinarian, as well. Just like for people, exercise is important to help pets lose weight. But if your pet is extremely overweight or has other underlying health conditions, consult your veterinarian for advice on the right exercise program for your pet. If your pet is in good health, you could start your dog with 30 minutes of exercise a day. Or plan to spend three 5-minute aerobic play sessions with your cat. There are even numerous pet activity monitors on the market that can help track calories and keep your pet on the road to a healthy weight.